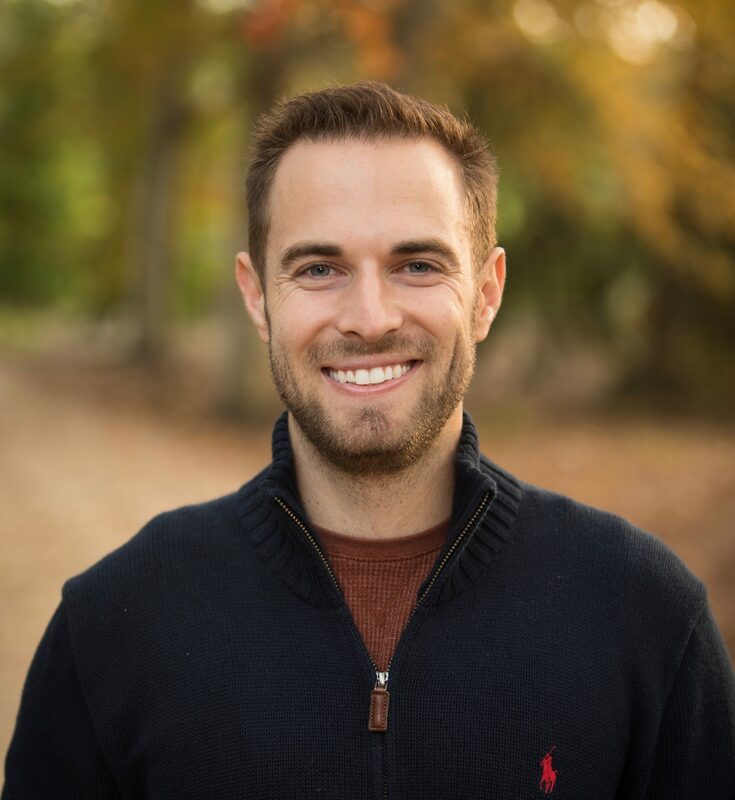 An international speaker and teacher on the topics of mindfulness and positive psychology, Cory is passionate about helping people find real peace. He believes that when people are deeply fulfilled, they are a better force in the world for other beings, the environment, and their communities. For the past few years, he has taught mindfulness-based leadership at Columbia University and currently serves as an assistant instructor for the positive psychology graduate program at the University of Pennsylvania. A graduate of the 2-year Spirit Rock Community Dharma Leader training, Cory also has several years of extensive professional training in Mindfulness-Based Stress Reduction (MBSR), completed certification with Mindful Schools & Search Inside Yourself, and has trained in Mindfulness-Based Inquiry, Breathworks Chronic Pain with Vidyamala Burch, the Trauma Institute led by Bessel Van der Kolk, and a 6-month relational meditation training in “circling” through Circling Europe. He is a 200-hour hatha yoga teacher, certified NLP & Eriksonian Hypnosis practitioner, and an Integrative Health Coach through Duke Integrative Medicine. In 2012, Cory spent 6 months in silence living as a monk, meditating 14+ hours each day, and now aims to bring the teachings of mindfulness to people in a practical and usable way, presenting to schools, organizations and the general public. He has been featured multiple times on the Dr. Oz show, is a teacher on the Simple Habit and 10% Happier meditation apps, and his meditations have been heard more than 5 million times in over 50 countries.